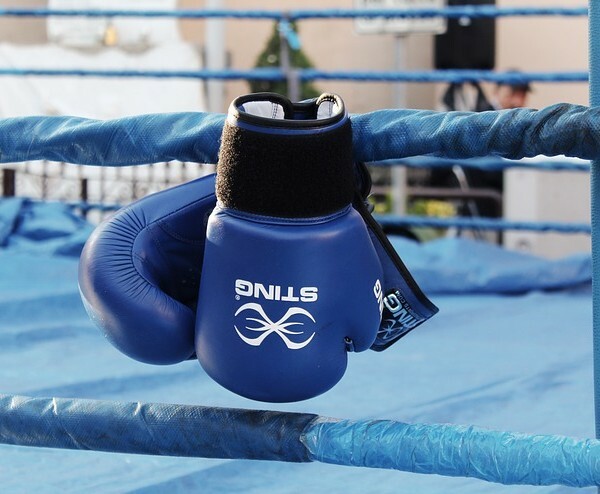 A boxing training regimen for fitness is a physically demanding, yet effective way of boosting an individuals metabolism. Metabolism is the sum total of the biochemical processes by which the body builds and maintains itself, and by which it efficiently breaks down its substances for the production of energy. One of the major benefits of boxing fitness training in addition to an amplified metabolic rate, is the increased caloric expenditure, while simultaneously improving the development of lean muscle. When combined with a sound nutritional meal plan, boxing conditioning provides superior means of weight reduction and fat loss. Boxing is primarily anaerobic In essence, The sport has been estimated as approximately 70-80% anaerobic and 20-30% aerobic. Interval training is intermittent in nature, consisting of short duration, high intensity bursts of activity. 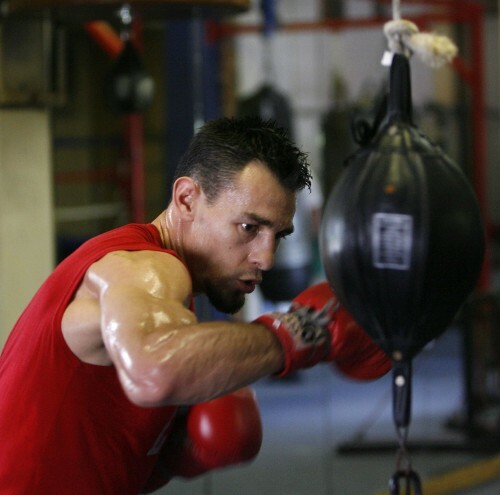 The sport specific manner in which a boxer trains mimics the work/rest demands in the ring.